Congratulations! You win 4 bonus points with this purchase! 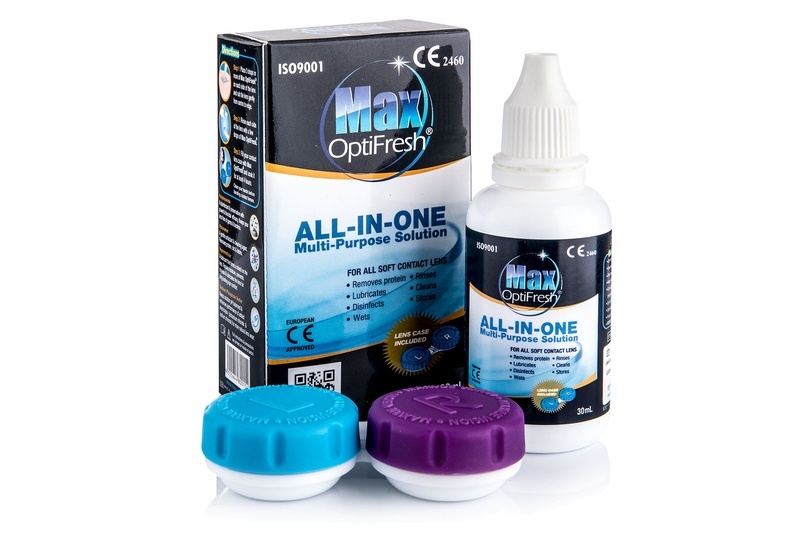 Max OptiFresh multi-purpose solution is ideal for all types of soft contact lenses and promotes long-lasting comfort. It cleans, rinses, disinfects, moisturises, removes protein and lubricates lenses.